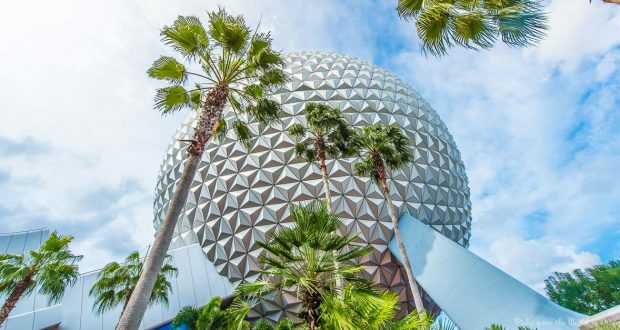 All of you shoppers out there are going to love some of the events that are coming to Epcot in August. Many might not think of Epcot as a shopping destination, but with all of the great pavilions there is a ton of great merchandise to check out. There will be a variety of signings, special merchandise and shopping events coming exclusively to Epcot. Artist Larry Dotson will be holding signings from 12 PM to 7 PM. Bvlgari Fragrance Event held on these days. Yardley products special event to be offered from 12 PM to 7 PM. Prada Fragrance Event held at the location. Which of these fantastic merchandise events would you most like to shop at?